I’m heading to Nola with a slew of amazing friends, ready for fun and frolicking with fellow romance novel fans! “Our mission is to bring Book Lovers together. We’re working closely with authors and publishers to plan five days full of fun, excitement, and most importantly — books! 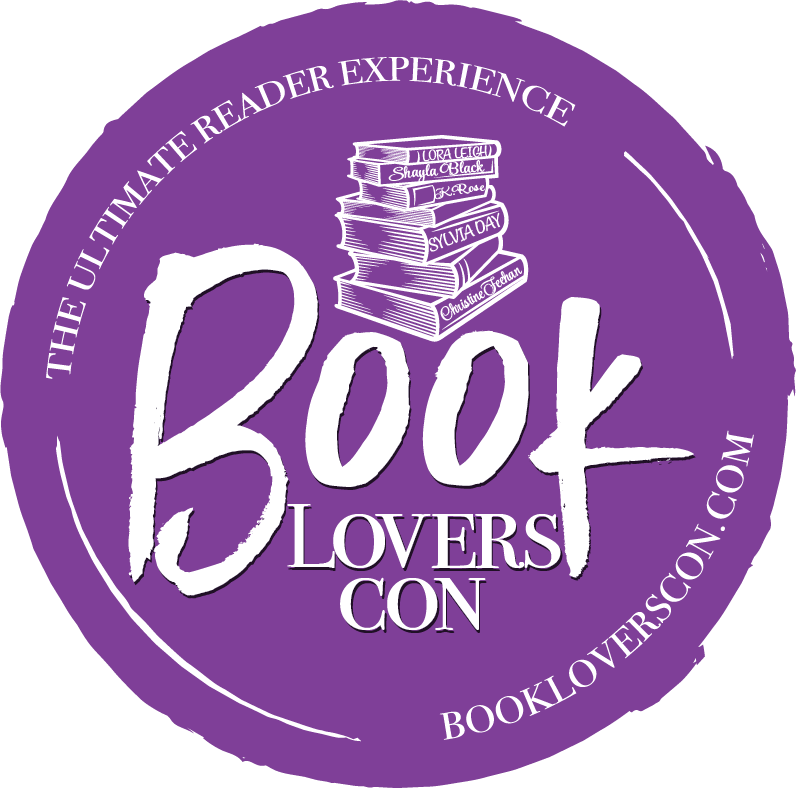 Whether you’re a bookseller, blogger, librarian or reader, Book Lovers Con offers something for everyone. From professional development opportunities to lavish parties and mixers, #BLC19 promises to be an unforgettable experience for every Book Lover.